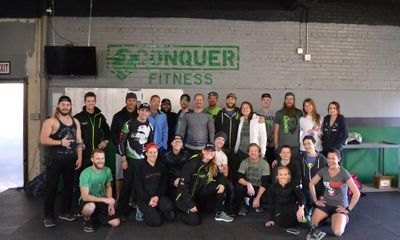 Conquer Fitness, located in Tulsa, Oklahoma, is the national training center for Conquer The Gauntlet race series. Training everything from elite athletes through begginers and now kids classes. 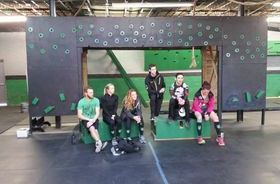 There is no better place to train on CTG obstacles than at their headquarters. Stop by for a drop in day pass or if you live in the area, sign up for a membership. 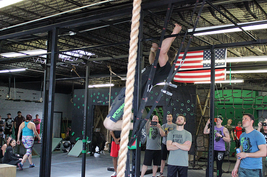 The gym has classes, open gym, obstacles, weight room, outdoor exercise area and more! Pro Team athletes during question and answer period of training seminar. Short course/ninja competition during Pro Team Takeover. 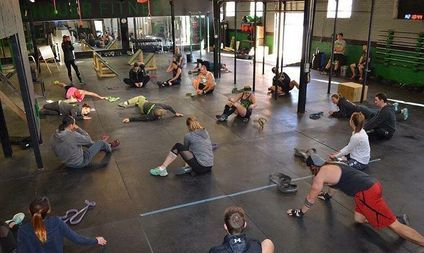 Group workout Saturday and Sunday of the weekend. 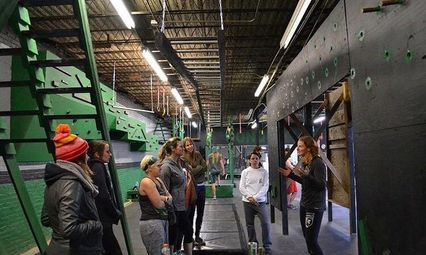 Obstacle specific technique class taught by the Pros. 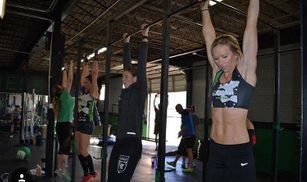 Partner with the Pros workout. 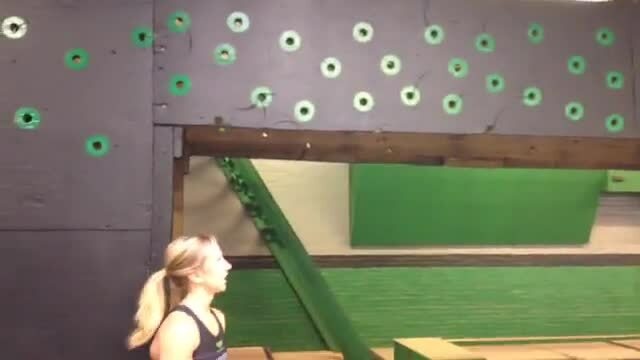 MRG Live videos showing obstacle techniques and training tips at Conquer Fitness before construction was completed. 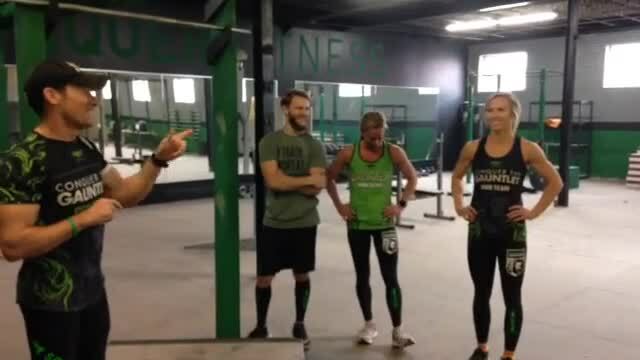 Filmed at Conquer Fitness in Tulsa, OK.